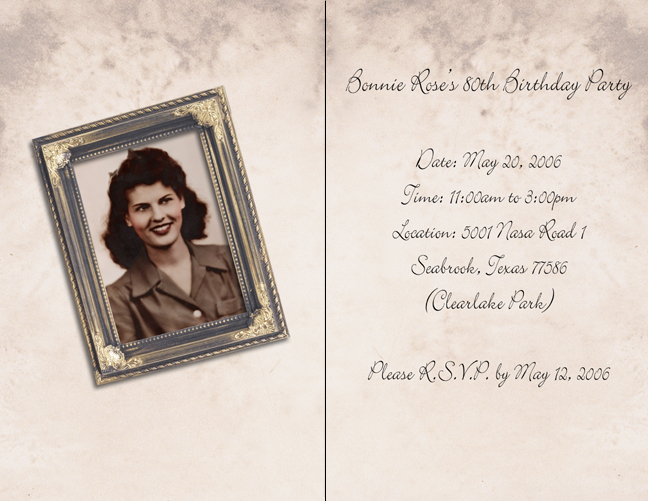 This was an 80th birthday invitation which the client wanted in an "antiqued" or "vintage" style. 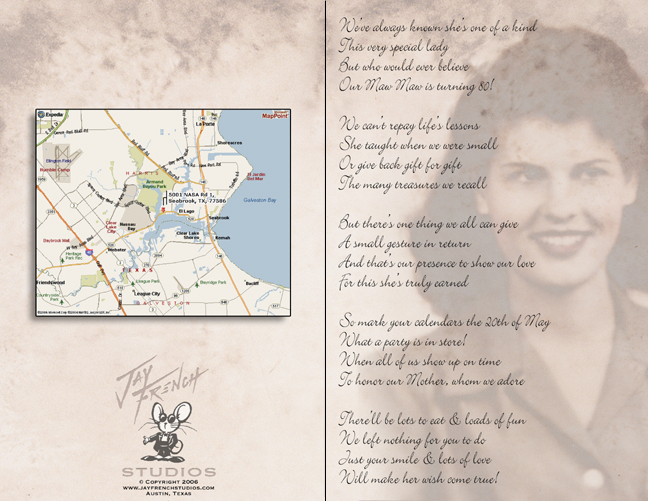 We used a very old photo of the birthday-girl, along with a poem written by the client. 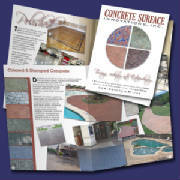 They were very happy with the results!